While doing research for some upcoming X-Planes books, one of our editors, Tom Milner, came across the first ever image taken from space, the 70th anniversary for which came this week. The history of space travel has produced a number of iconic images. Seeing our planet placed in the context of the vastness of the cosmos is a sobering reminder of our small place in the universe. 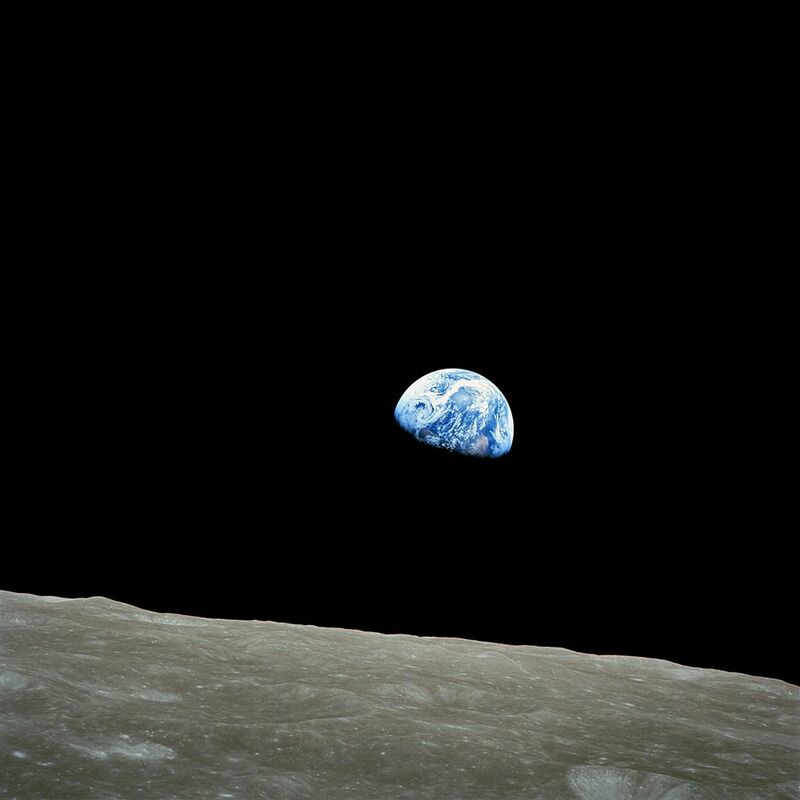 Probably the most famous photograph ever taken from space was ‘Earthrise’, a stunning image of the Earth emerging from the lunar horizon, half of it obscured from view as it is turned away from the Sun. It was taken by astronaut William Anders aboard Apollo 8. Yet this was far from the first image taken of the Earth from space. 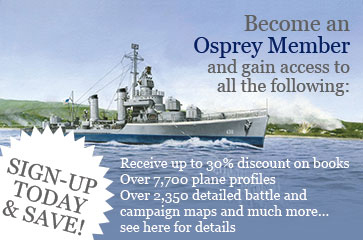 For that we have to travel all the way back the years just after World War II. The late 1940s were the very start of the Space Age. Bell Aircraft and the US Air Force were developing the secret X-1 rocket plane to break the sound barrier and research supersonic speeds, while the US Army turned captured German V-2 ballistic missiles to the new purpose of pioneering space research. 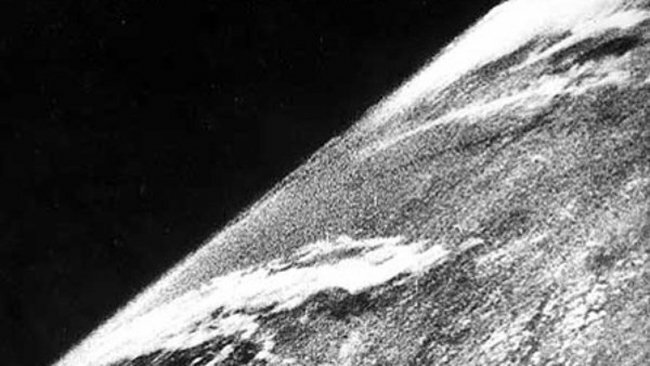 Just over 70 years ago, on 24 October 1946, we saw for the first time what the world looks like from space – when a camera-equipped V-2 was fired from White Sands Missile Range and captured the first grainy, black-and-white photos of the Earth from outside the atmosphere, 60 miles up. Less than 20 years later, the American rocket plane programme went as high as these V-2 missiles, 60 miles altitude, or 320,000 feet – but in controlled, manned flight. With the incredible hypersonic X-15 rocket plane, the US Air Force created the first astronauts to pilot themselves into space in an aircraft that was entirely under their own control. Read more about the 1940s record-breaking X-1 rocket plane in XPL 001: Bell X-1, and look out for XPL 003: North American X-15, available next May. If anyone is interested in making models of some of these early, early rockets, free cardstock models can be downloaded from the Niels papermodel site. (http://www.nielspapermodels.com/) Available are four different V-2s used in early space research, three different versions of Goddard's rockets, and a number of different Viking and Vanguard rockets. Lots of fun to build and all you need is a printer, a hobby knife, a steel ruler and white glue.